Dr. Banerji is a qualified gynec and IVF specialist. He is expert in reproductive, endocrine and fetal medicine. Managing 50 to 60 cycles of IVF and ICSI every month. A qualified doctor with MBBS degree and Masters in Obstetrics and Gynecology from Netaji Subash Chandra Bose Medical College in Jabalpur in 1989. In Year 1992 he began to practice in reproductive endocrinology and infertility.He has been working as director at Ideal Fertility Clinic and as specialist in Reproductive endocrine, infertility and IVF since Year 1996. He has successfully treated and cured hundreds of couples suffering from infertility. Due to high rate of success the couples have been blessed with healthy children. He is a specialist in treating and providing successful cures in cases of recurrent pregnancy loss, endometriosis, menstrual disorder, fibroids and endocrine and related reproductive health maladies. Foundation for research in Reproduction and Genetic was started by him in Year 2001. The foundation is active in imparting professional training to emerging infertility specialist regularly. He regulalry publishes a monthly newsletter on " Reproduction and Genetics". 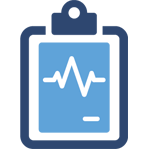 The newsletter publishes his achievements and advertises his research programs. He offers one year summer course on Medical bio-technology that comprises of Primary tissue cultures, Molecular genetic and Embryo bio- technology. The summer course is for graduate and post graduate students. 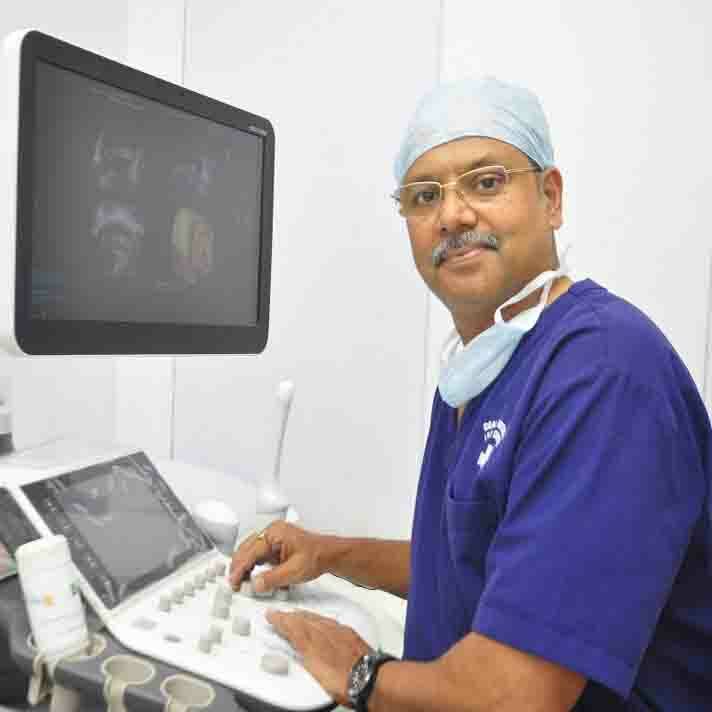 Dr.Banerji is a member of European Society for Human Reproduction and Embryology. He is a member of Federation of OB Gy India and life member of Indian Society of Gynecological Endoscopy. Dr.Rinku Banerji is a qualified as a pathologist. 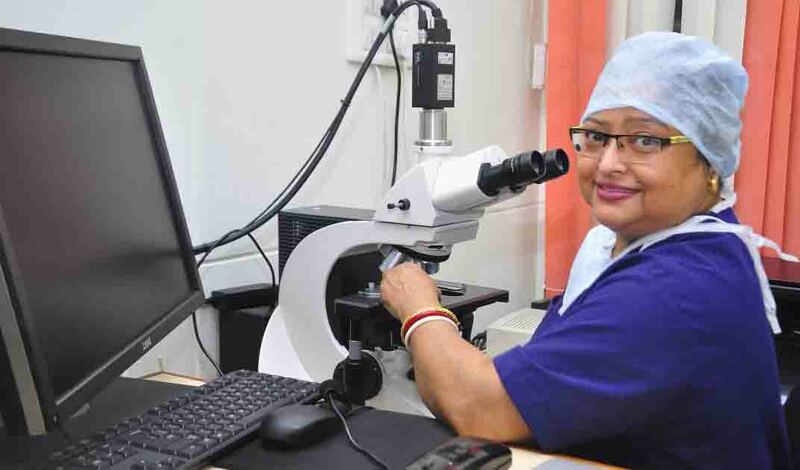 She has degree in MBBS and has done Masters in Pathology from Indore Medical College .Since Year 1996 she is a practicing embryology in position as Director of the Lab. The Ideal Fertility-IVF and Genetic Center is located in Jabalpur city. The city is the cultural capital of Mahakaushal region, in MP, India. Jabalpur City is by Air, Rail and Roads with major metros like Delhi Mumbai, Chennai, Calcutta and Bhopal.